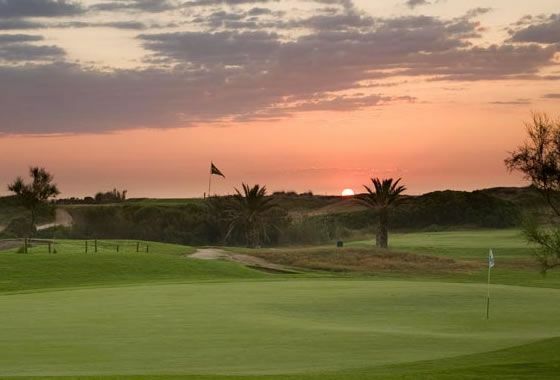 The Parador de El Saler Golf Course (Valencia), is considered by professional and amateur players, organizations and specialized press to be one of the 60 best golf courses in the world and among the top 3 in Europe. 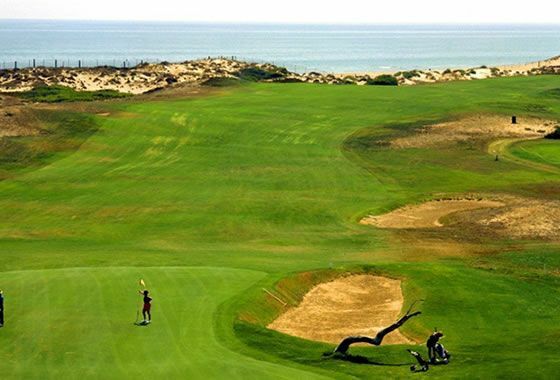 Built in 1968 by Javier Arana, considered to be the great and internationally acclaimed architect of Spanish golf, the course is located in the El Saler Natural Park, on the shores of the Mediterranean, in the Autonomous Community of Valencia. 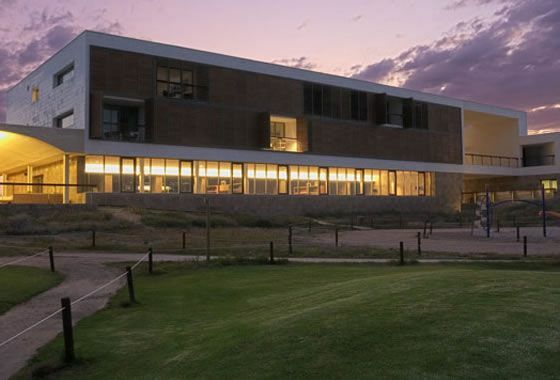 Considered by many to be a great layout, the course easily uses the surrounding protected landscape with many native plants. 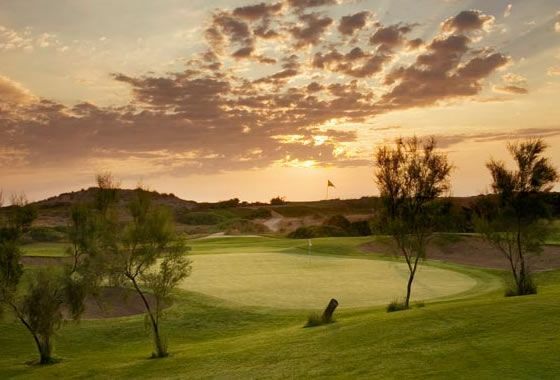 The course layout is varied, ranging from the beach links reminiscent of the famous Scottish golf courses, to areas of typical Mediterranean forest. 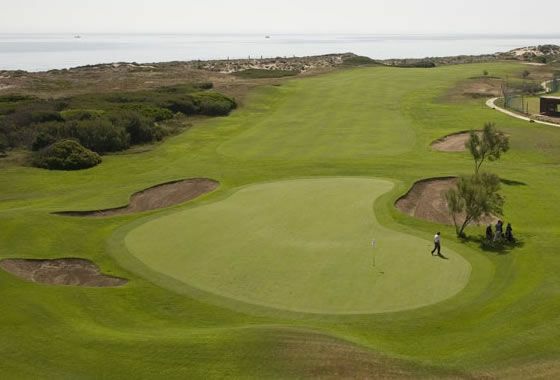 Campo de Golf El Saler is not yet in our pool of Golf Courses for orders.